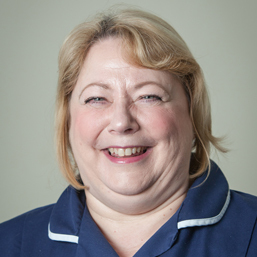 The community midwife linked to the practice is Tracey Gair. She is part of the Newcastle Hospitals NHS Foundation Trust midwifery team and holds antenatal clinics at the practice. The GPs and community midwife provide full antenatal and postnatal care. The community midwifery team is responsible for your antenatal assessment and support, parent education, care during your hospital stay and follow up contacts in the postnatal period. When you find out that you are pregnant, it is advisable to make an appointment one of the GPs so you can be referred to the midwife as soon as possible, ideally between 6 – 8 weeks of pregnancy. You may see your GP or community midwife early in your pregnancy to discuss your health and choices for your care. Thereafter antenatal appointments with the community midwife or GP will take place at regular intervals throughout your pregnancy.